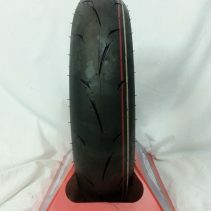 New and improved for road racing MC20 Monsum Racing Wet! 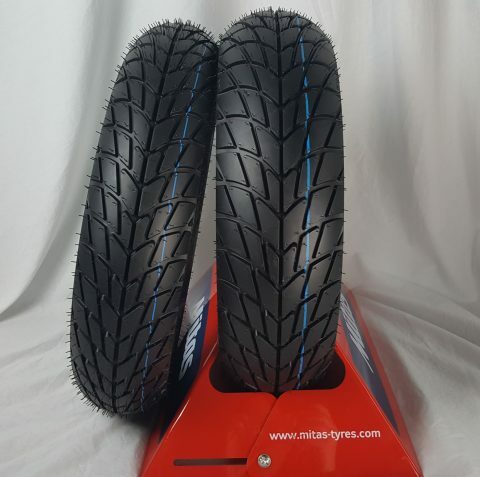 These are high performance 12 inch Rain tires for your mini roadrace bike or high performance scooter. Softer than before and NOT street legal, these tires are for RACING ONLY! 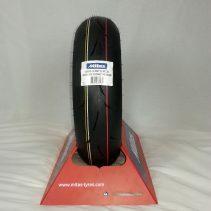 Mitas 100/90-12 front and 120/80-12 rear soft compound MC20 Monsum RAIN racing tires. – It is a racing tire with a very soft compound which ensure great wet grip under tough, cold weather conditions. -New compound recipe contains new type of SBR, high content of silica as a filler and other special chemicals-all with a goal to optimize wet grip. -Tread pattern and carcass structure is identical to previous versions. Design of the tire is already known by its optimum water drainage disabling aquaplaning also under heavy rain. 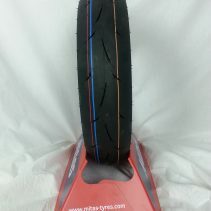 Mitas is the spec tire for over a dozen European race series, so be confident of their quality. Tires will be shipped UPS or Fed Ex Home Delivery with free shipping within the continental US. Please contact us for prices to Alaska, Hawaii and international destinations .